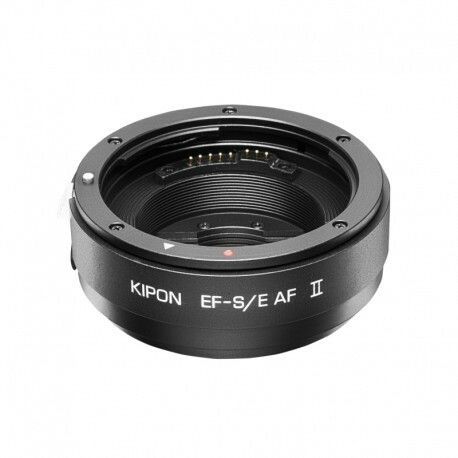 The KIPON EOS-NEX AF adapter mounts Canon EOS EF series lenses onto Sony E mount NEX series mirrorless camera bodies. 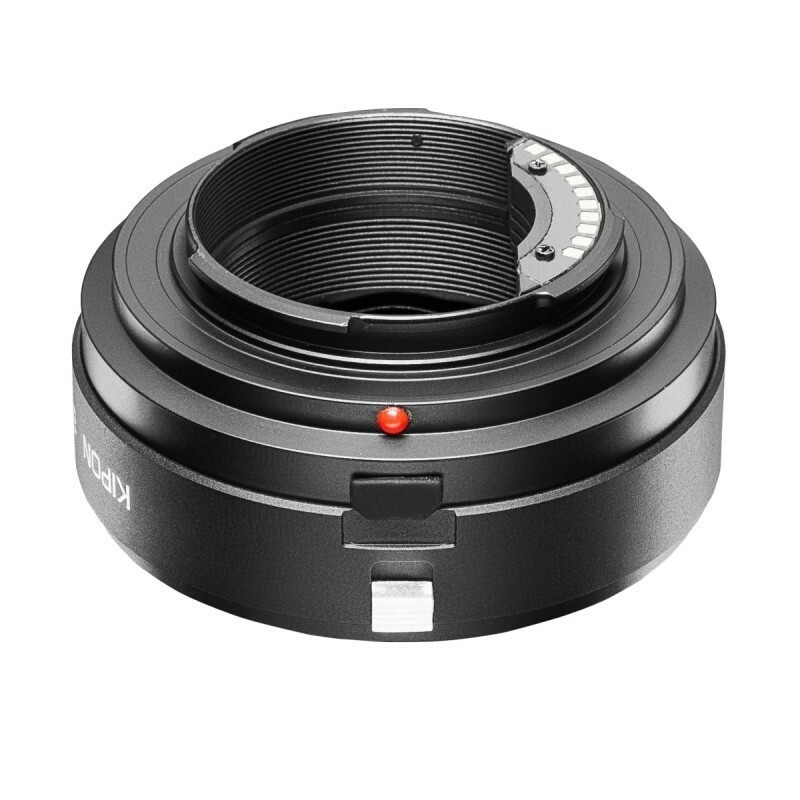 Please note that after mounting the adapter, while infinity focus is available, only manual mode will be accessible in shooting. 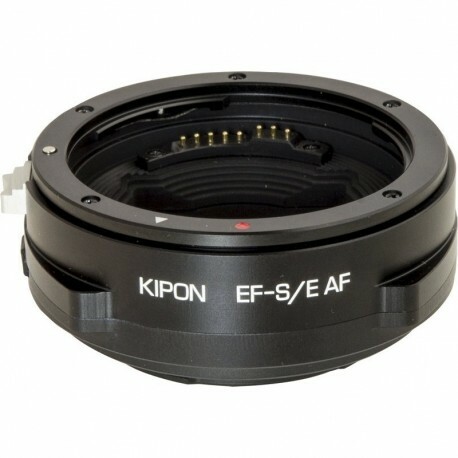 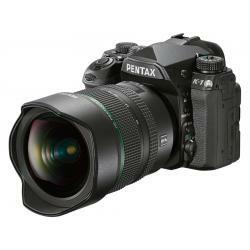 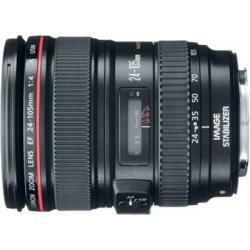 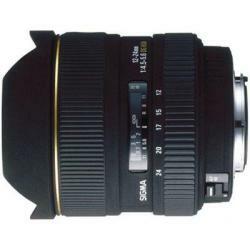 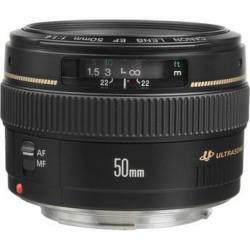 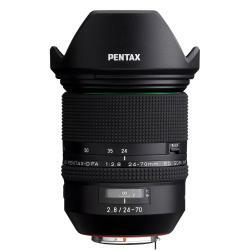 This adapter has an additional feature of automatic focusing compared with KIPON EOS-NEX. 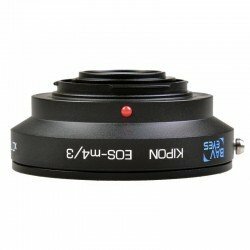 The adapter is equipped with electronic contact and built-in circuit board with chip, besides auto-focus and stability function, it also can transmit precise EXIF information to the camera body. 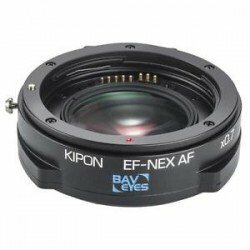 Kipon adapter EF Lens to Sony E camera with AF Noma objektīva atsauksmes. Paskaidrojumi par Kipon adapter EF Lens to Sony E camera with AF Noma objektīva priekšrocībām, plusiem un minusiem. 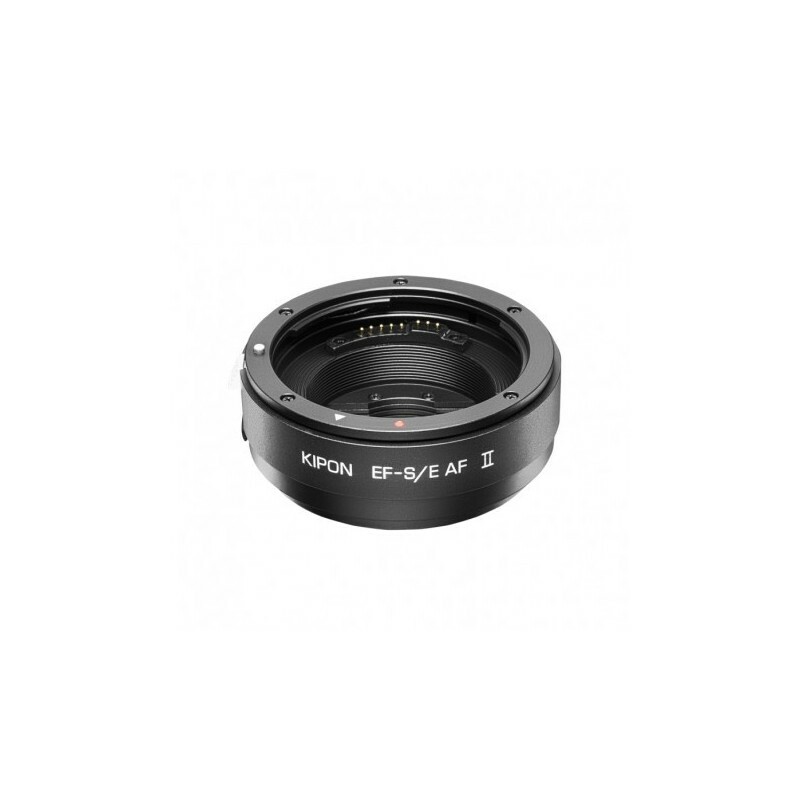 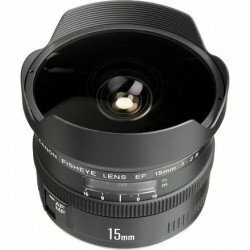 Salīdzinam Kipon adapter EF Lens to Sony E camera with AF Noma ar citiem objektīviem. 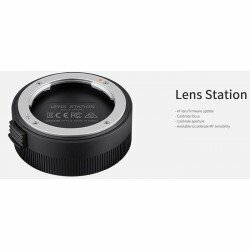 Nodrošinam KIPON objektīva remontu un piegādājam rezerves daļas priekš Kipon adapter EF Lens to Sony E camera with AF Noma.